We have the best home search in the Triangle! 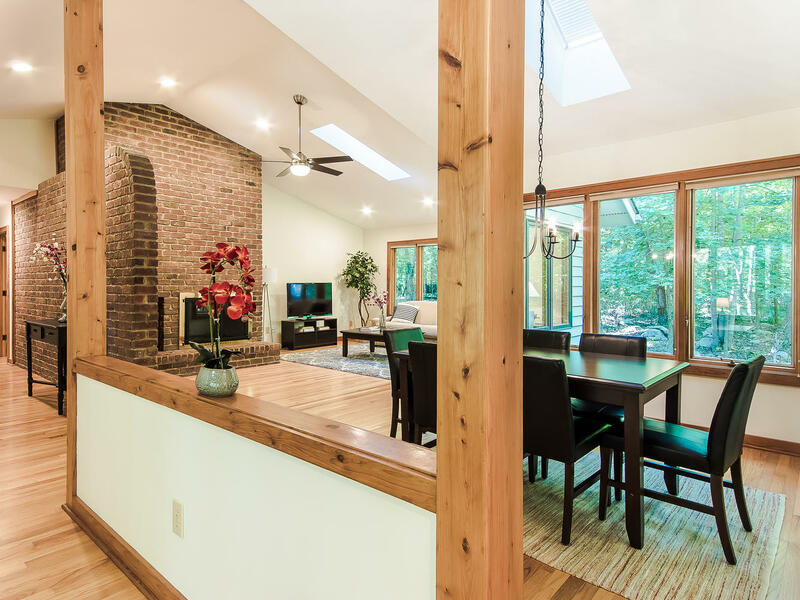 Use our advanced search to find homes for sale in Raleigh, Durham, Chapel Hill, and the surrounding areas. It allows you to look up homes in different ways including by neighborhood, lot size, and year built, as well as many other options. Use our map search to zoom in and out of different areas of interest. We show only active listings, and pull them directly from the Multiple Listing Service (MLS). We want to help you as much as possible! 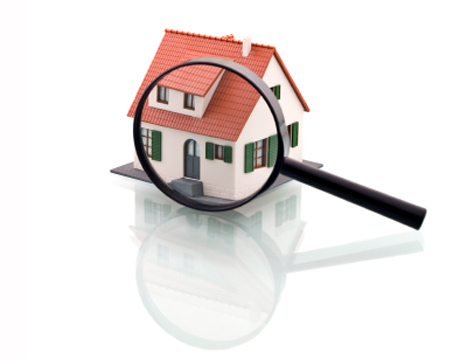 If you need extra information about a listing don't hesitate to contact us. Even if we don't know the answer we'll get back to you right away. Ready to compare homes in person? Review our buying guide if you are a first time home buyer or have not purchased in North Carolina since January 1st, 2011 (when there was a major change to the purchase contract). Contact us to set up an initial consultation and showing schedule. Please note that the centralized showing service may require up to a 2 day notice on occupied homes. Review our selling guide for great tips on the entire home selling process. See below for a before and after shot of our staging, which is included at no extra cost. We will make your home stand out and get the attention it deserves!